I really love this book. It's a collection of essays and interviews by successful people of all types. The subtitle is "Short Life Advice from the Best in the World" and that's exactly what's here. Gems of information and advice sprinkled throughout. Also be sure to check out the Tribe of Mentors podcast. I am admittedly a big Tim Ferriss fan. 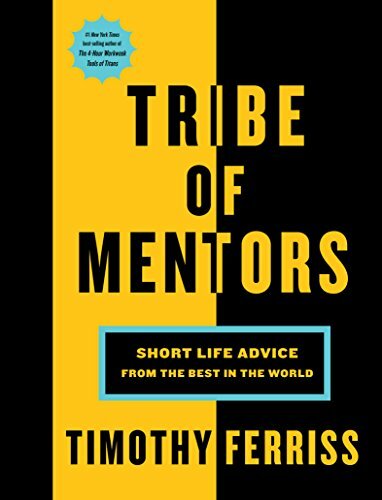 Author of Tribe of Mentors, Tools of the Titans, and The 4-Hour Work Week, his podcast interviews all sorts of successful people from athletes to artists to politicians to entrepreneurs. He deconstructs world-class performers to extract the tactics, tools, and routines anyone can apply to their own life. 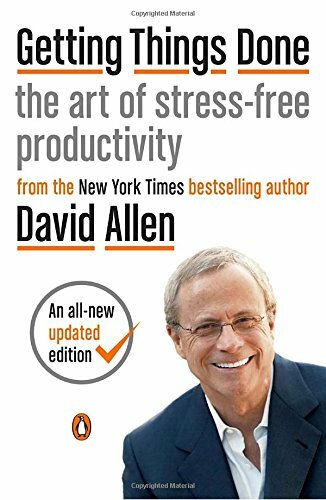 "The art of stress-free productivity." This book was given to me upon my college graduation and has remained a great tool for organizing my life and... well... getting things done! This is a mind mapping app I use on my phone and computer to plan things out. Mind mapping is such a useful tool for me to get organized and visually see what needs to be done and how things relate and are connected. 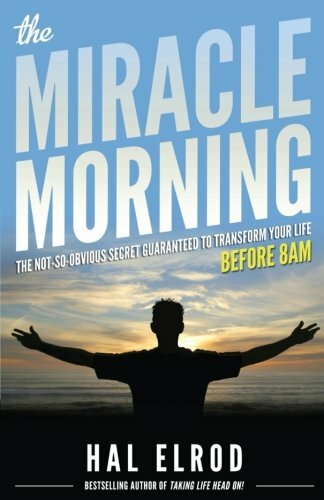 Hal Elrod, after a life-threatening car accident, created a system for getting the most out of your day by starting with early-morning productivity. It's all about taking simple steps to get good work done before 8am. Please note: some of the links above are "affiliate links." In other words, I will make a small commission off the product if you choose to purchase from one of these links (and at no additional cost to you). However, it is important to emphasize that these resources are here only because I believe in them, not because of whatever small change I might make! © 2018 Audition Playbook. All rights reserved.